Research shows that perpetrators of targeted acts of violence engage in both covert and overt behaviors preceding their attacks. They consider, plan, prepare, share, and, in some cases, move on to action.18 One of the most useful tools a school can develop to identify, evaluate, and address these troubling signs is a multidisciplinary school threat assessment team (TAT). A TAT with diverse representation often will operate more efficiently and effectively. TAT members should include school principals, counselors, employees, medical and mental health professionals, law enforcement personnel and school resource officers, where applicable. The TAT serves as a central convening body, so that warning signs observed by multiple people are not considered isolated incidents that slip through the cracks, when they actually may represent escalating behavior that is a serious concern. 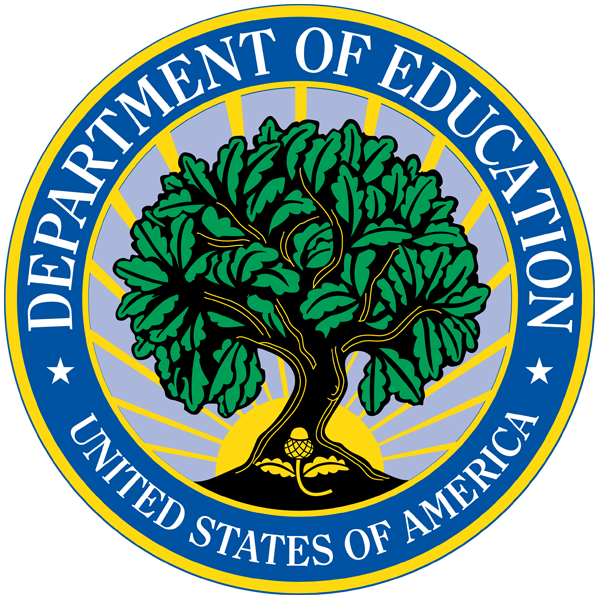 School districts should keep in mind, however, the importance of relying on factual information (including observed behavior) and avoid unfair labeling or stereotyping of students, to remain in compliance with civil rights and other applicable federal and state laws. For the purposes of consistency and efficiency, a school TAT should be developed and implemented in coordination with school district policy and practice. In addition, staff already working to identify student needs can be a critical source of information about troubling student behavior for a TAT. The TAT reviews troubling or threatening behavior of current or former students, parents, school employees or other persons brought to its attention. The TAT contemplates a holistic assessment and management strategy that considers the many aspects of the person’s life—academic, residential, work, and social. More than focusing on warning signs or threats alone, the TAT assessment involves a unique overall analysis of changing and relevant behaviors. The TAT takes into consideration, as appropriate, information about classroom behaviors, various kinds of communications, not-yet substantiated information, any threats made, security concerns, parenting issues, or relationship problems that might involve a troubled individual. The TAT may also identify any potential victims with whom the individual may interact. Once the TAT identifies an individual that may pose a threat, the team will identify a course of action for addressing the situation. The appropriate course of action—whether law enforcement intervention, counseling, or other actions —will depend on the specifics of the situation. 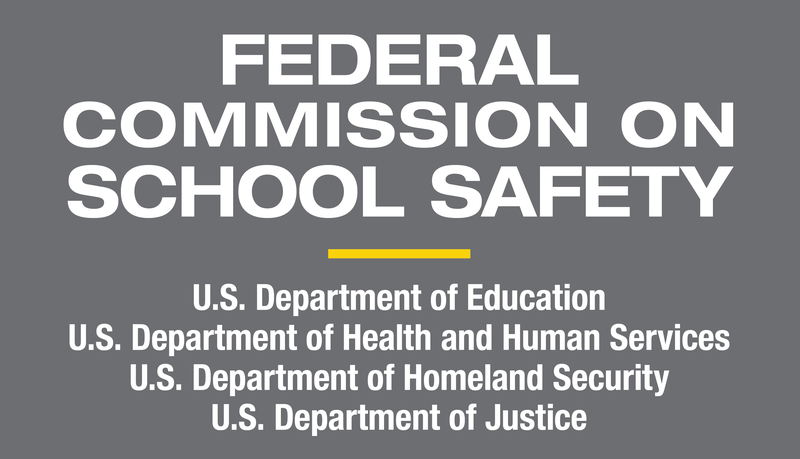 Even in a K–12 setting, where a designated TAT may not have been established, area law enforcement officials can help assess reported threats or troubling behavior, and reach out to available federal resources. The FBI’s behavioral experts in its National Center for the Analysis of Violent Crimes (NCAVC) at Quantico, Va., are available on a 24/7 basis to join in any threat assessment analysis and develop threat mitigation strategies for persons of concern. The law enforcement member of the school TAT should contact the local FBI office for this behavioral analysis assistance. Each FBI field office has a NCAVC representative available to work with school TATs and coordinate access to the FBI’s Behavioral Analysis Unit (BAU), home to the NCAVC. They focus not on how to respond tactically to an active shooter situation but rather on how to prevent one. Early intervention can prevent a situation from escalating by identifying, assessing, and managing the threat. The TAT should consult with its district and develop a process to seek these additional resources. Generally, active shooter situations are not motivated by other criminal-related concerns, such as monetary gain or gang affiliation. Often, situations may be prevented by identifying, assessing, and managing potential threats. Recognizing these pre-attack warning signs and indicators might help disrupt a potentially tragic event. 19See Recommended Practices for Virginia Colleges Threat Assessments at http://www.threatassessment.vt.edu/resources/tat_info/VArecommended_practices.pdf.